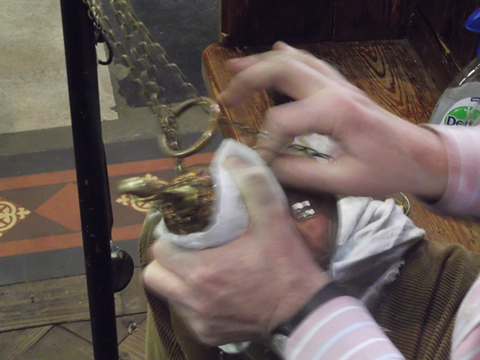 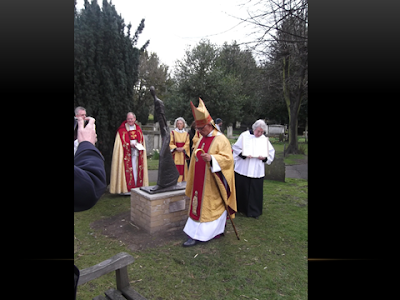 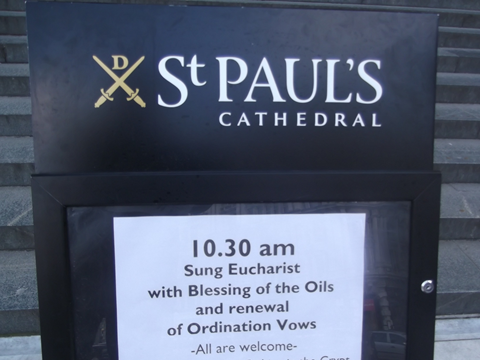 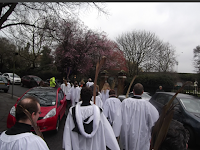 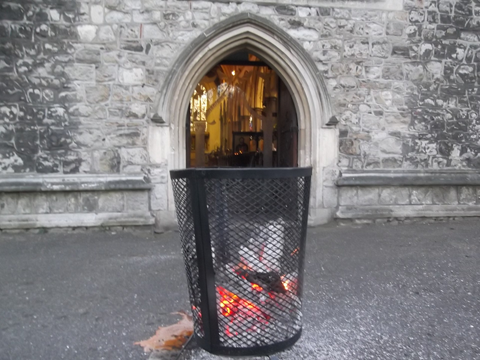 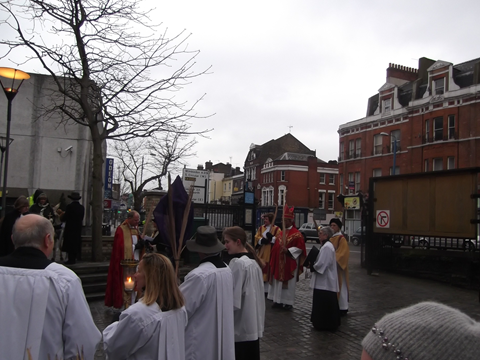 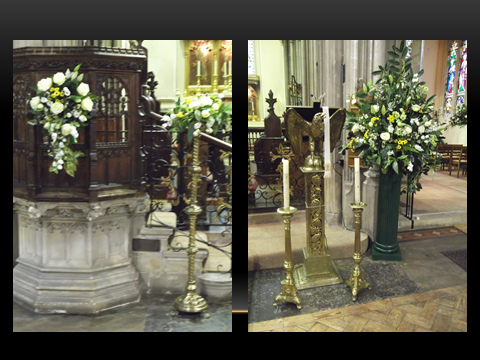 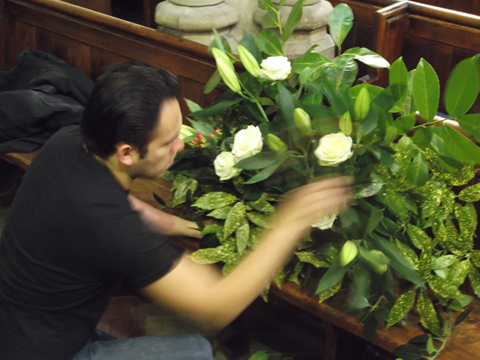 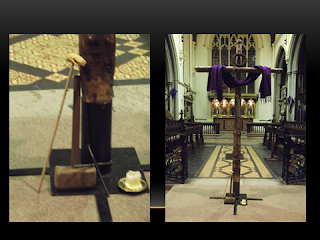 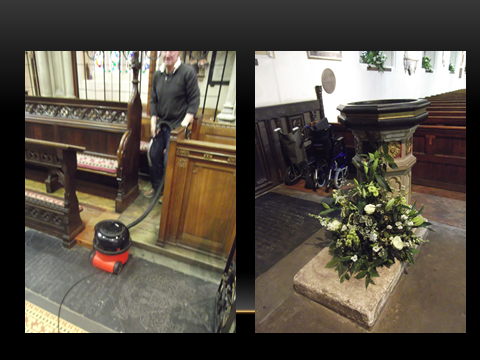 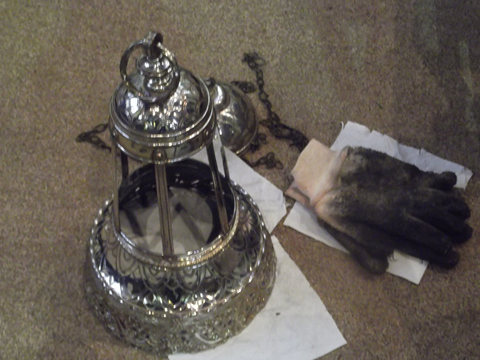 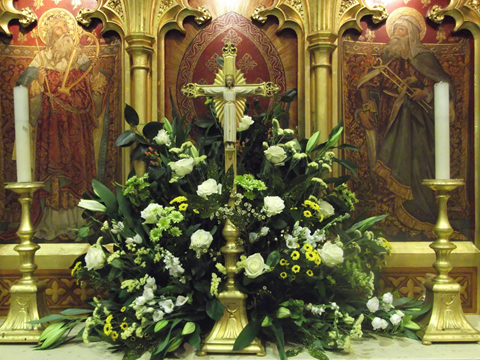 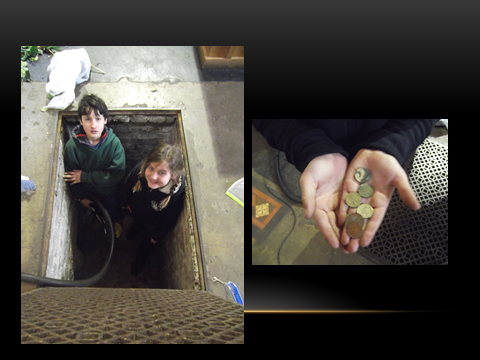 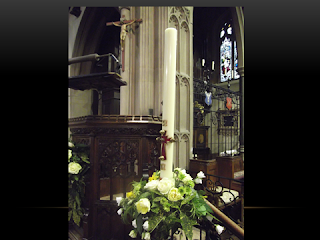 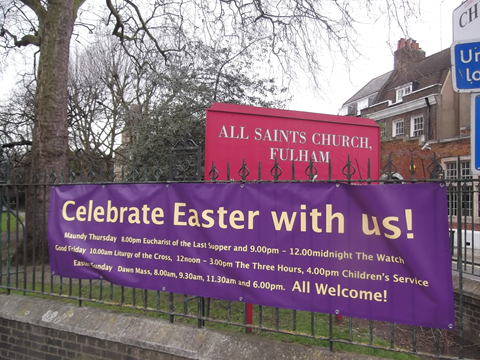 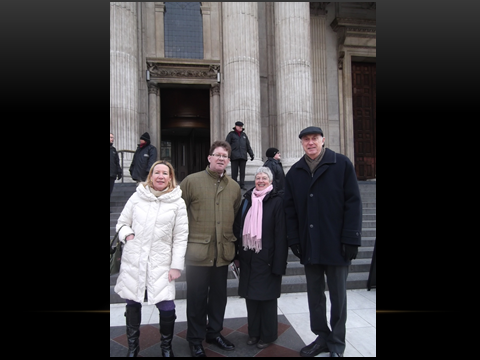 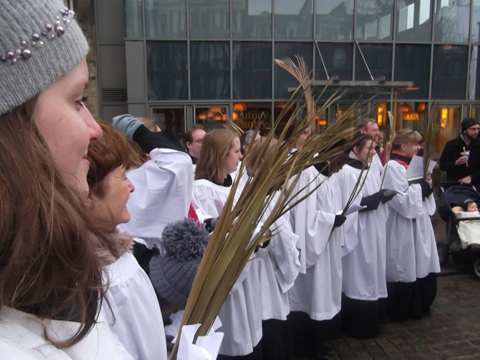 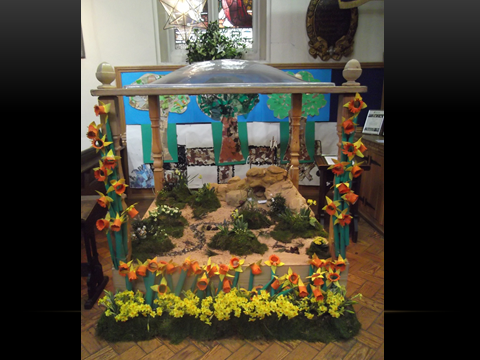 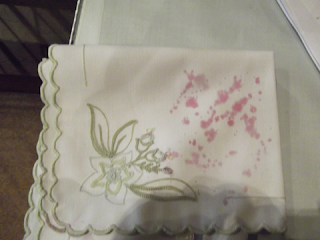 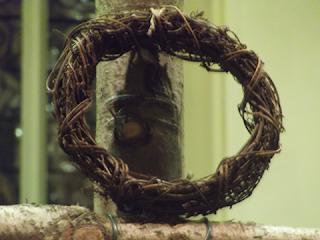 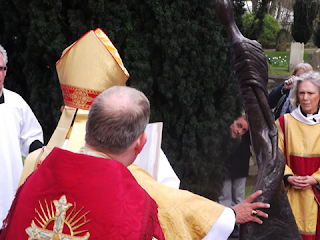 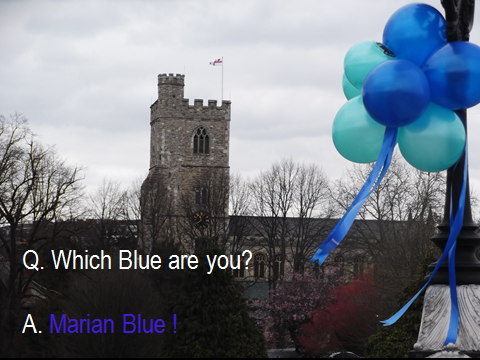 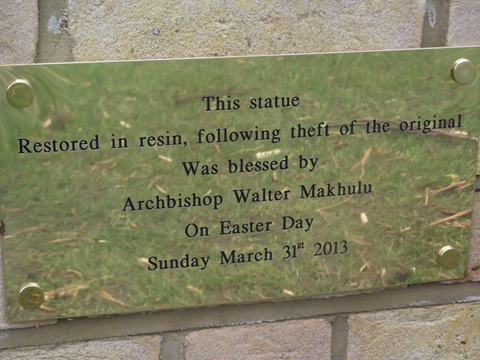 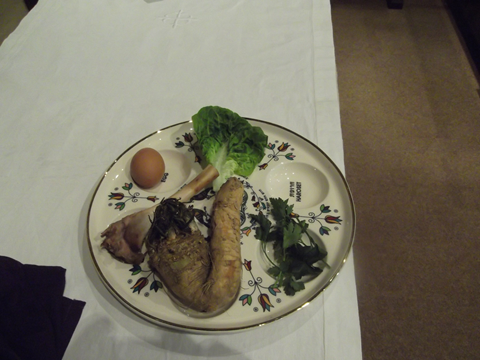 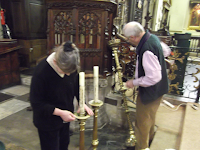 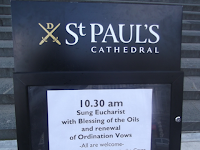 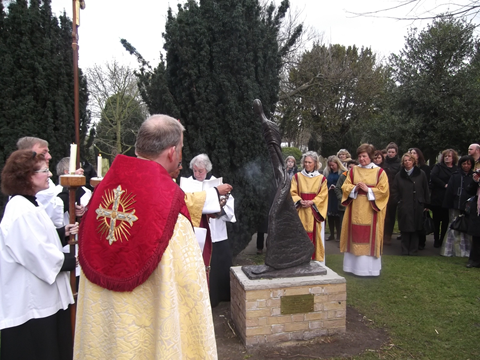 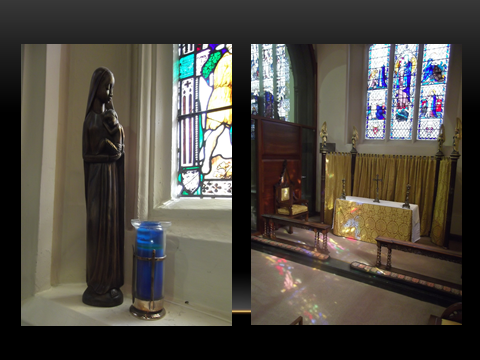 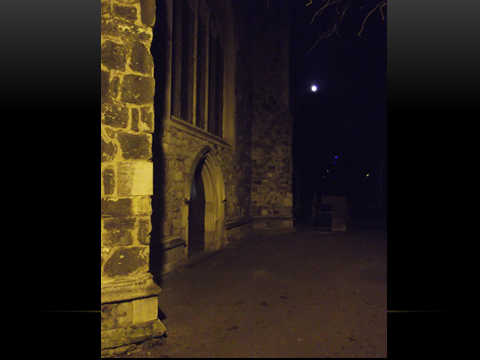 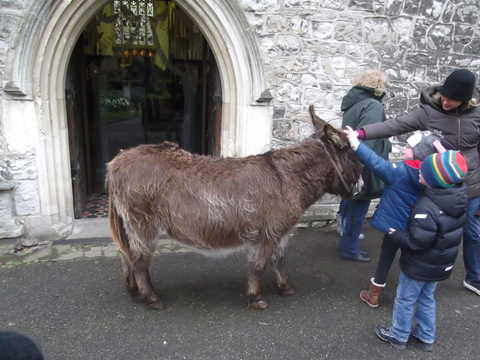 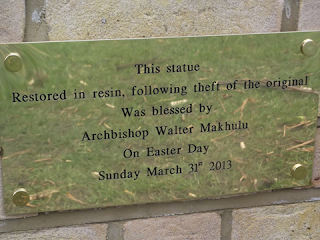 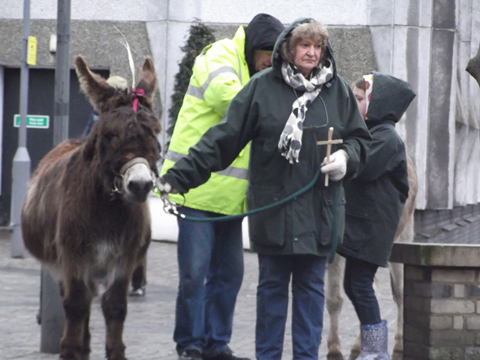 Here is a set of photos that tell part of the story of a London Holy Week from the All Saints Church, Fulham. 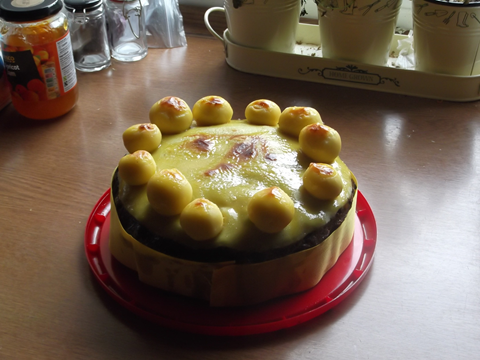 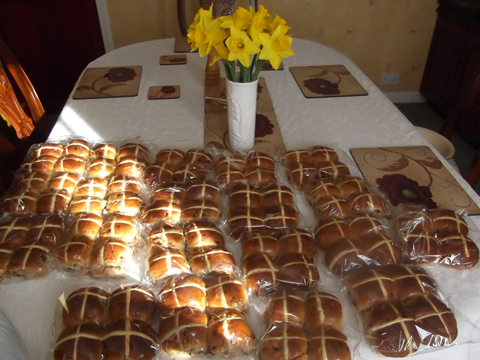 We assemble a huge number of Hot Cross buns ordered from the baker- Several baker's dozens ! 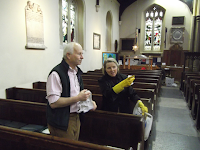 Serious yellow 'marigolds' are employed for cleaning work ! 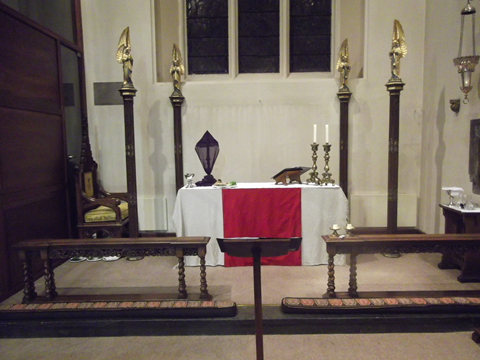 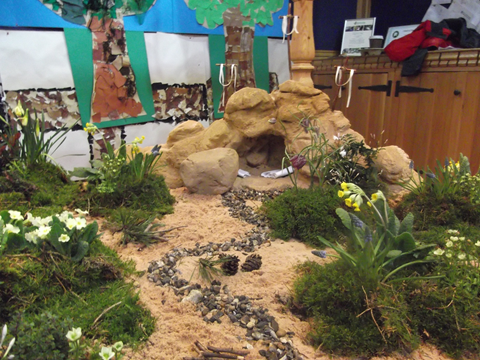 All is prepared for our dawn Service at 5.30 a.m. and not to forget the clock goes forward an hour !